Cars are attractive and precious items to more than just their owners. Unfortunately, they are equally as desired by car thieves. Whilst you’re covered if your car is stolen with certain levels of insurance cover, there are also things that you can do to keep your car safe. The more you can slow down car thieves, the more chance you have of making your car a less attractive target. Never leave your car running and unattended. Seems like this could be pretty common sense but it’s tempting to ‘just run in and grab that thing you left’ and not lock your car in the process. In the event that the engine is left running and/or the vehicle is unlocked and unattended, your insurance may not cover you. Be aware. Look around when you are in quieter surroundings, particularly in places like car parks and side roads. Park your car in a lockable garage, if possible. Take more caution at night. Thieves will be more prone to acting at night time so make sure your car is parked in a well-lit area. Install an anti-theft security system in your car if it doesn’t have one. 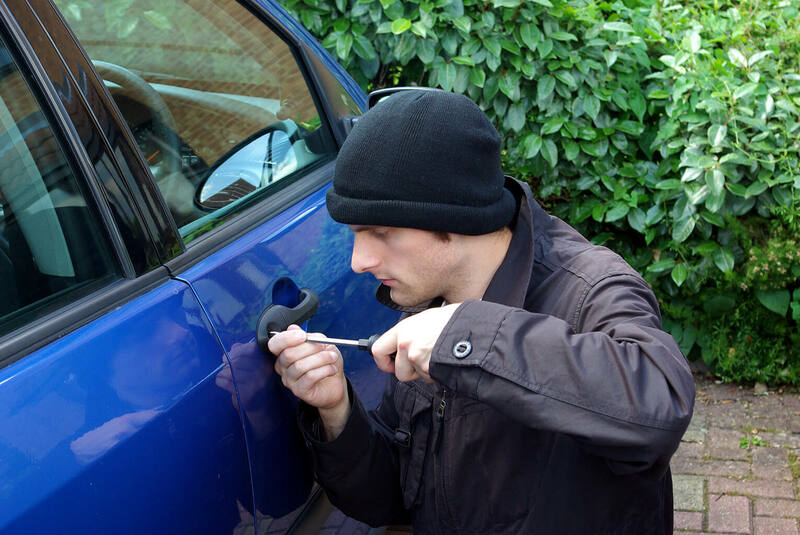 Thieves are reluctant to steal vehicles if they know the cars can be recovered quickly. Our insurance policies at insurethebox have a black box that already includes a theft-tracker system. Don’t leave valuables in the car. Make sure you take your stuff with you when you go, or if you have to store it in your car then make sure it is out of sight and locked away. If you have a car with keyless entry, check if the key fob can be switched off. If so, make sure to do this at night (or other periods where the vehicle is left for a long period of time). We hope these can help you to be more vigilant. In the unfortunate event that you believe your car has been stolen, call the police immediately and get a crime reference number. After that, call your insurance claims department and let them know what’s happened. For more information on what to do if your car has been stolen, click here.